There is a lot of positive change that we can all produce in our immediate area. Let’s All Work Together to bring that change to those who need it the most. 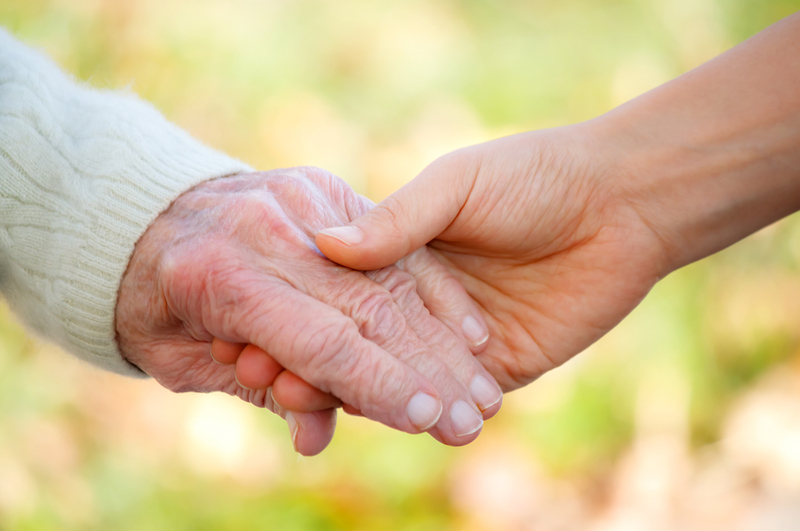 Our mission is to bring together volunteers interested in visiting residents in extended care facilities and provide companionship to those who would like the additional human engagement. Here’s just a few possible activities that a volunteer can do during a visit! Everyone enjoys having casual conversations. Spend time talking about anything and everything. Reading is an excellent past time that many enjoy. 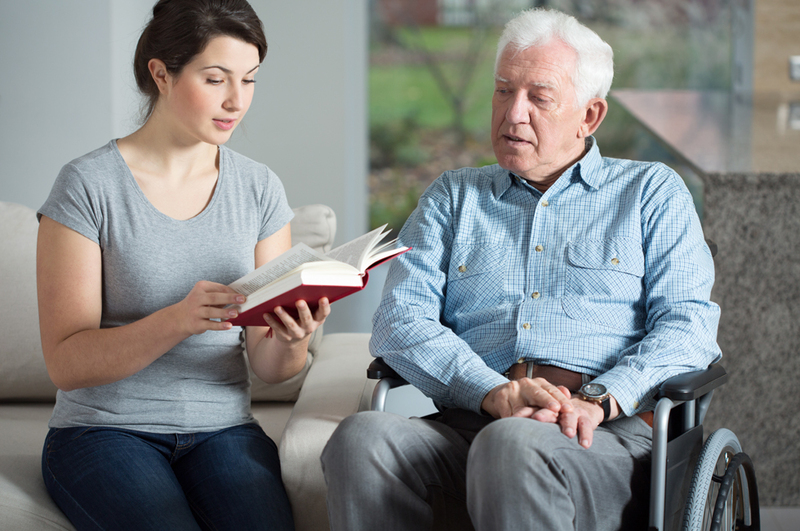 Those that no longer are able to read will enjoy having someone read to them. Some of those most enjoyable past times is playing games with friends. Just a game of checkers can brighten up a day. We're new so not too many people are aware of us yet. Be the first to let everyone know all the good we're doing with our program! We’re here to answer your questions and get things done. Please help us bring this program to the many people who will benefit from friendly and compassionate people visiting them. All donations are processed through PayPal so you can feel confident that your donation is handled with the most secure transaction processing in the market today. 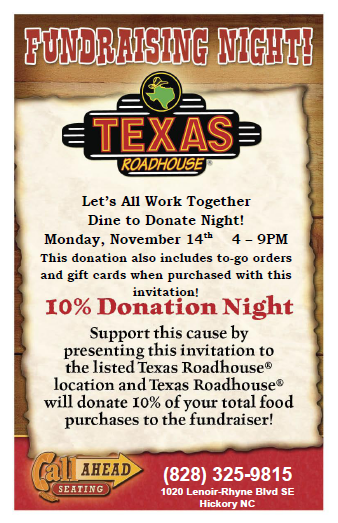 Thank you to Texas Roadhouse and everyone that joined us for our first Dine To Donate Fundraising Night at Texas Roadhouse on Monday, November 14, 2016. Through your patronage, Texas Roadhouse generously donated $90 to our worthwhile cause. In addition, we were able to share information on our cause with over 150 people and raised an additional $60 in sales of wristbands. We also raised another $265 in cash donations from people that were aware of our fundraising efforts. Copyright © 2017 Let’s All Work Together a 501(c)(3) Public Charity. All rights reserved.